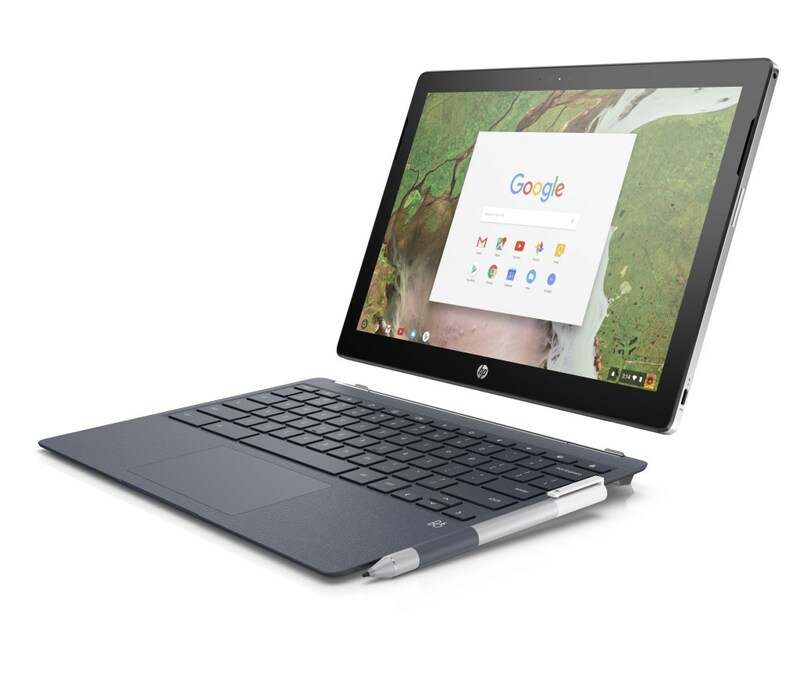 The HP Chromebook X2 was announced in April as the first detachable Chromebook. It went on sale last month. A detachable Chromebook with a backlit keyboard may also be coming soon. Finally, a Snapdragon 845 upcoming Chromebook may be a detachable. Now, About Chromebooks has seen commits in the Chromium Gerrit that refer to a detachable Chromebook device board, code-named Wand. It will have power in both the screen and in the keyboard base, unlike the HP Chromebook X2. That is, it will have a battery in both the keyboard as well as the tablet. About Chromebooks was able to find code that detects if power is flowing from the screen to the keyboard and vice versa. This is evidence of two batteries that are likely to be managed by USB OTG. The first benefit of such a hardware setup is potentially longer battery life on a single charge because of the presence of two batteries. The report also states that Google has tested that the wand device board can properly hibernate when the display battery drops to, or below, 3 percent capacity. Another code commit description refers to the battery in the base and states that the lux board inside the base can provide enough power to charge wand battery a little (44mA), even when backlight is fully on, and touchpad is in use. Such a hardware configuration can also help add more centered weight to the base, correcting the “top heavy” problem that detachable tablets face from, as noted by About Chromebooks. The publication also speculates that the manufacturer for any Chromebooks made with the Wand board will be Google. This is because another commit commit includes this text: “Special mapping for Hammer / Wand keyboard that has a special Assistant key.” A Google hardware partner could get a dedicated Google Assistant key, but this is a point of similarity with Google’s own Pixelbook. About Chromebooks states that wand appears to be built off a base board code-named “poppy,” which supports up to 2400×1600 resolution (3:2 aspect ratio) based on a screen shot from a configuration file. “poppy” is the base board used in the HP Chromebook X2 as well as Samsung Chromebook Plus v2, and as the latter Chromebook has a lower resolution display, it’s possible that the “wand” board may use a lower resolution. Finally, the publication found mentions of pins in additional code. These pins are speculated to be pogo pins that are used for data transfer between the keyboard and the display, like the HP Chromebook X2.